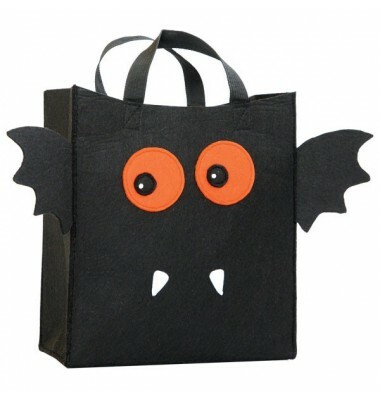 This bag puts the fun in Halloween parties. 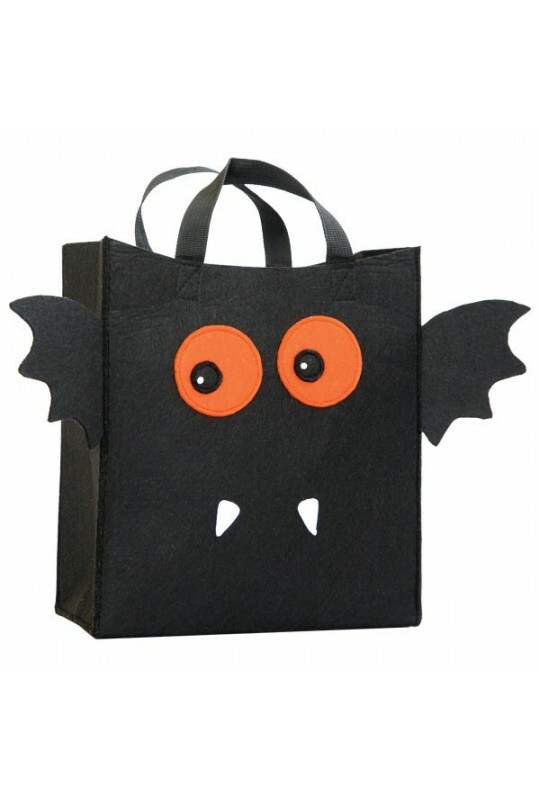 Great for use as a trick or treat bag or for use as a gift bag. This spooky satchel is made of soft, felt fabric with top-stitched eye accents. Size: 9 x 4.5 x 10"